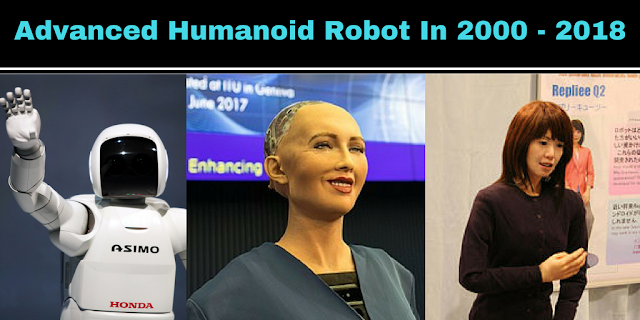 A humanoid robot is an advanced computer that Building like a human. Humanoid Robot is a best invention for helping people but Robot is not capable to think like human,some works is very easy like fight,manufacturing,driving. 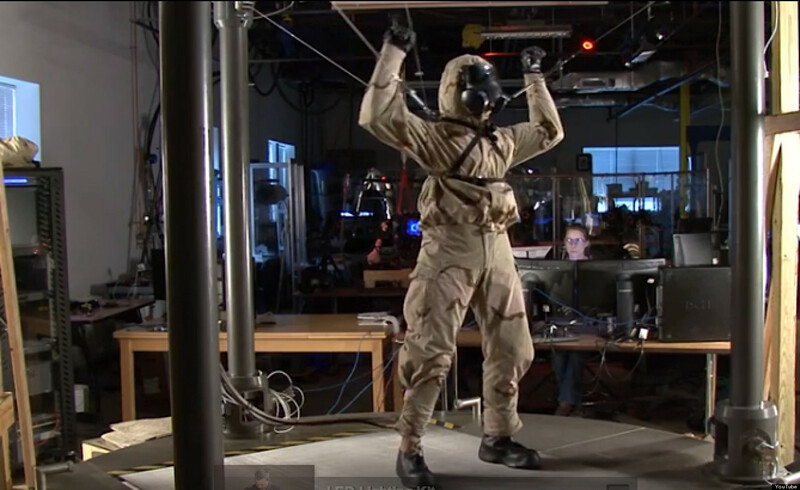 Petman is a bipedal humanoid robot primarily developed by the American robotics company Boston Dynamics, with funding and oversight from the United States Defense Advanced Research Projects Agency (DARPA). 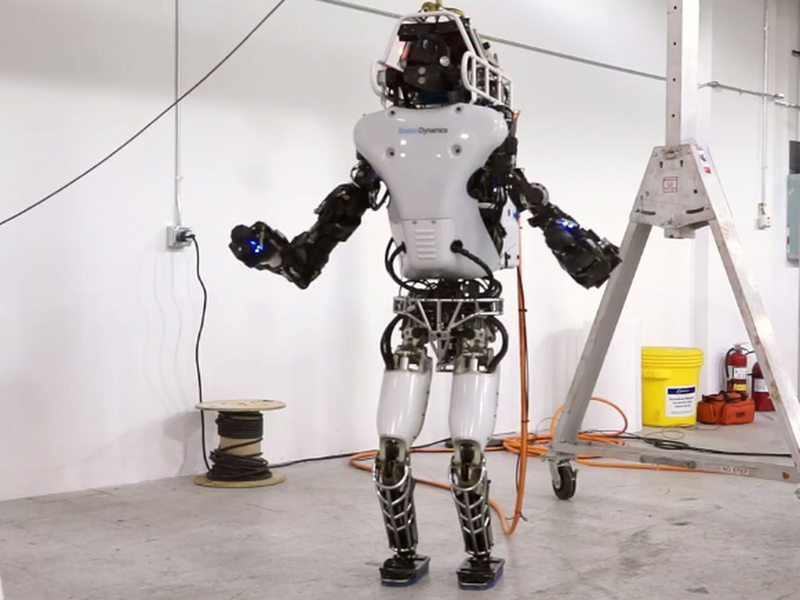 The 1.8-meter (6 ft) robot is designed for a variety of search and rescue tasks, and was unveiled to the public on July 11, 2013.
if you are like this post then comment down below and suggest me some topic for next post.